October 29, 1929 seems like a very long time ago. Yet to put that date into perspective, my dad was born in 1921 and my mom in 1927. They were children when the stock market crashed and ushered in the worst economic depression in our country's history. But I'm getting ahead of myself. To understand what led to the stock market crash, let me take you back to the beginning, before there was a stock market in the United States. Back in the late 1700s, available stock was limited to insurance companies, the Bank of New York, and the new First Bank of the United States and its "Hamilton Bonds" which were bonds Secretary of the Treasury Alexander Hamilton issued to deal with America's Revolutionary war debt. Unlike today's stock market, early buyers and sellers were not trading shares in a company. Instead, they dealt with government securities, businesses securities, and individual debt. Trading took place in a coffee shop or out on the street. Interest in the newly formed bank stock was high at first, which increased the price to a whopping $280 by August 1790. 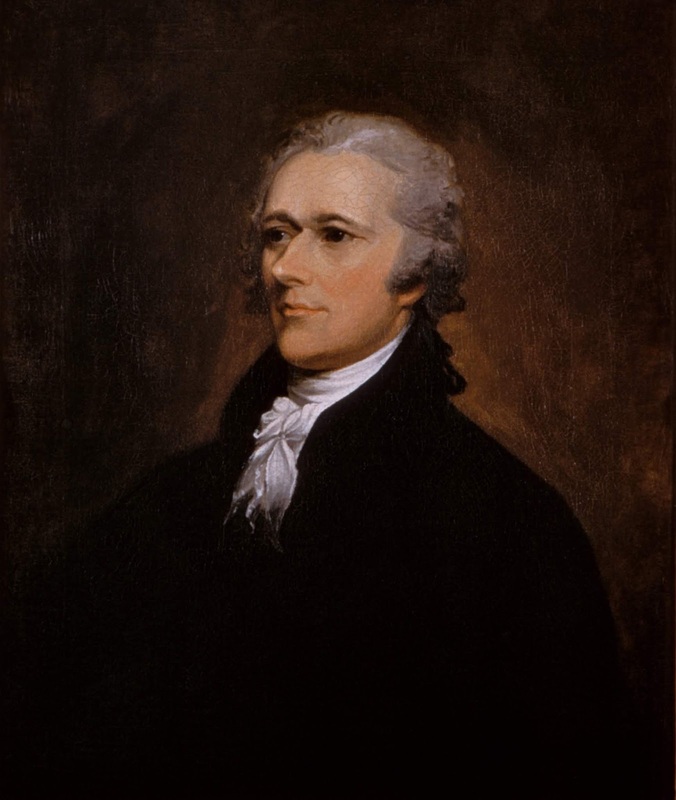 The price wasn't sustainable, and a small crisis took place that required Hamilton to step in with government money. The market rebounded in December 1791 only to crash in March 1792. Why this up and down in the market? Because unscrupulous speculators like William Duer and others like him obtained huge loans from banks and individuals, bought up government securities and bank stock, then hatched schemes to sell at a profit to foreign investors. Quite simply, William Duer was Wall Street’s very first insider trader, and the man behind the Financial Panic of 1792. Duer's system failed miserably, sending stocks crashing when they could not maintain their inflated value. Duer, for his part in the whole mess, went to prison, but that didn't help investors. 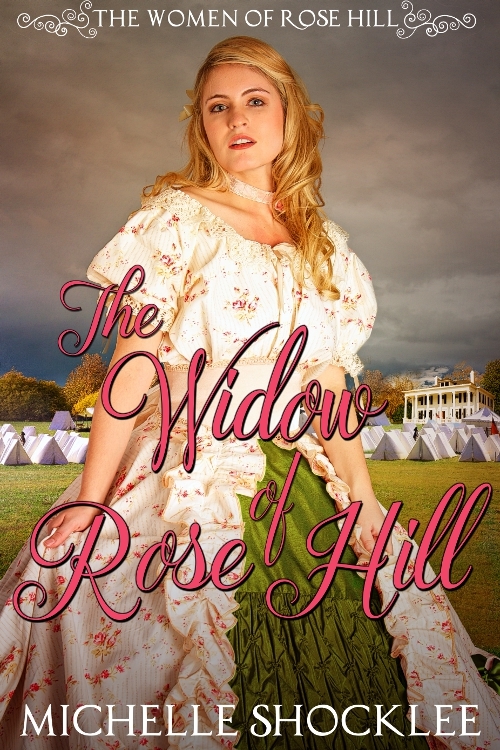 Fed up with Duer and the others, twenty-four stockbrokers and merchants decided something must be done. Famously, they met beneath a Buttonwood tree and formed a centralized exchange for the burgeoning securities market in the United States. The agreement eliminated the need for auctioneers—used frequently for wheat, tobacco and other commodities—and set a commission rate. The organization made the Tontine Coffee House its headquarters and focused on government bonds. The Buttonwood Agreement read: We the Subscribers, Brokers for the Purchase and Sale of the Public Stock, do hereby solemnly promise and pledge ourselves to each other, that we will not buy or sell from this day for any person whatsoever, any kind of Public Stock, at a less rate than one quarter percent Commission on the Specie value and that we will give preference to each other in our Negotiations. In Testimony whereof we have set our hands this 17th day of May at New York, 1792. Exchange Board, later simplified to the New York Stock Exchange. Throughout the early 1800s, the NYSE expanded beyond government bonds and bank stocks. New York itself soon surpassed Philadelphia as the financial center of the United States. Advances in telegraphic communication allowed buying and selling through the telegraph. Membership increased and became more exclusive. By the start of the Civil War, securities, commodities and gold, discovered in California, excited participation in the exchange. 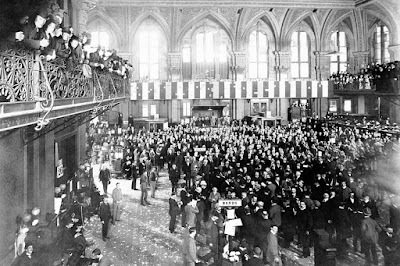 In 1878, telephones were installed, giving investors direct access to brokers on the floor of the exchange. The increased activity made the exchange cap the number of members to 1,060, requiring future members to purchase seats from retiring members. After WWI, the market and the economy struggled. At least 60% of the country's population earned less than $2,000 a year, the basic minimum estimated required for a family to live on. It was this financial climate that left the market ripe for disaster. On Thursday, October 24, 1929, a record 12,894,650 shares changed hands. The huge volume left the ticker tape, a fairly new invention, unable to keep up. The beginnings of a panic rumbled through the exchange. A break for lunch, of all things, saved the day, allowing trading to close with some regain of the losses. Trading continued to slow down on Friday, and the weekend was a welcome relief. Yet as history books reveal, Monday's trading was once again huge: over 9,250,000 shares. The losses were great. But unlike Thursday's salvation, there was no recovery. 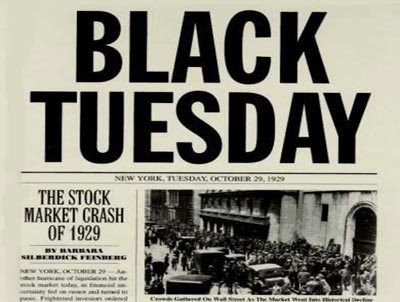 It was the prelude to Black Tuesday, the most infamous day in Wall Street's history. 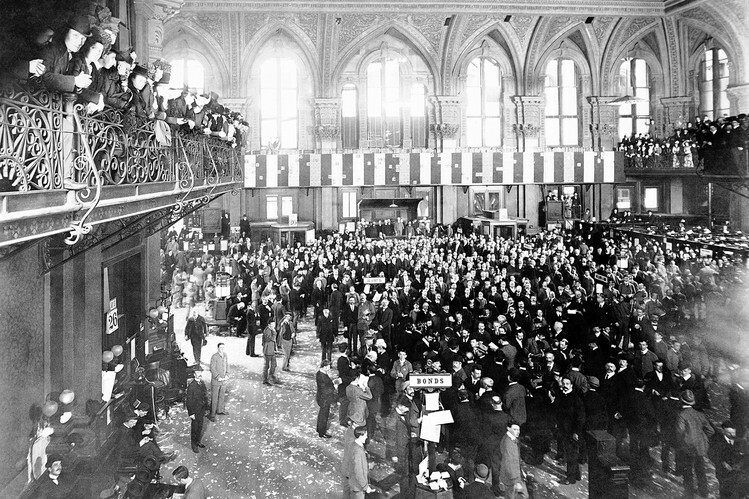 Over 16,400,000 shares were traded on that Tuesday in 1929. People dumped their securities and caused even more downward pressure on the market. Stockbrokers were in tears, hopelessly trying to get in touch with customers. The panic of selling prevented any recovery. The Dow Jones closed at $230 -- down 23%. The market had crashed. 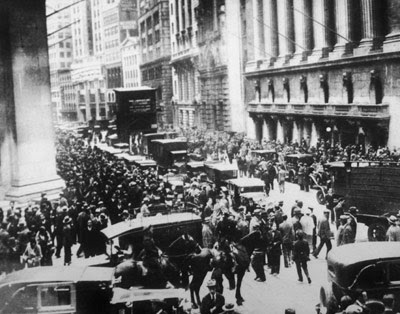 From October 29, 1929, to November 13, 1929, $30 billion simply vanished from the United States economy due to falling stock prices. The years between 1929 and 1942 are known as the Great Depression. During this time the unemployment rate in the United States hit a staggering 24%. Thousands upon thousands of people were without jobs, without homes, without food. Oddly enough, it was war that brought the depression to an end. Admittedly, I've never really paid much attention to the stock market, but history makes it very clear we should. Do you dabble in the stock market? I enjoyed learning such more about the American stock exchange and the historic crash in 1929 affecing every aspect of life here and in other countries as well. I remember well the stock market reversal in Oct. 1987. I don't dabble in the stock market but know others who do. I do not participate in the stock market. 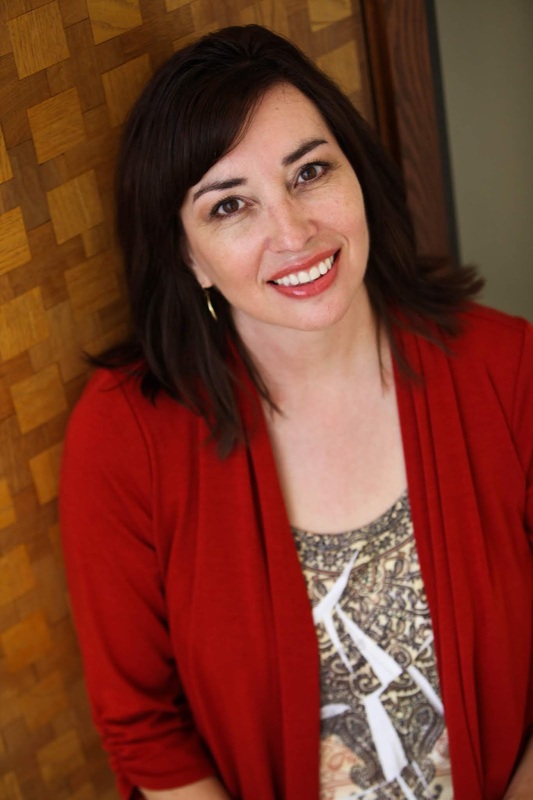 I've read the history of the stock market and how it affects everything in our life. No, I don't do anything in the stock market. I suppose my 401 is based there but I'm not actively managing it. It makes me nervous to watch it too closely, I don't like those ups and downs. Thanks for the post.